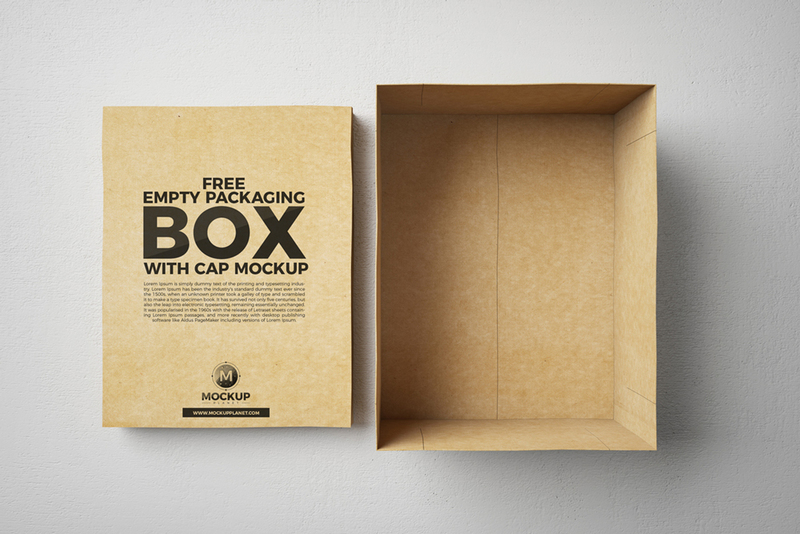 I am going to share with all designers Free Open Cap Box Mockup, which is ready to give your packaging designs a photorealistic look. By placing your design in smart-object layer, you are able to get the desire presentation of your designs in a flawless way. So, feel free to download and stay connected with us for more free mockup.